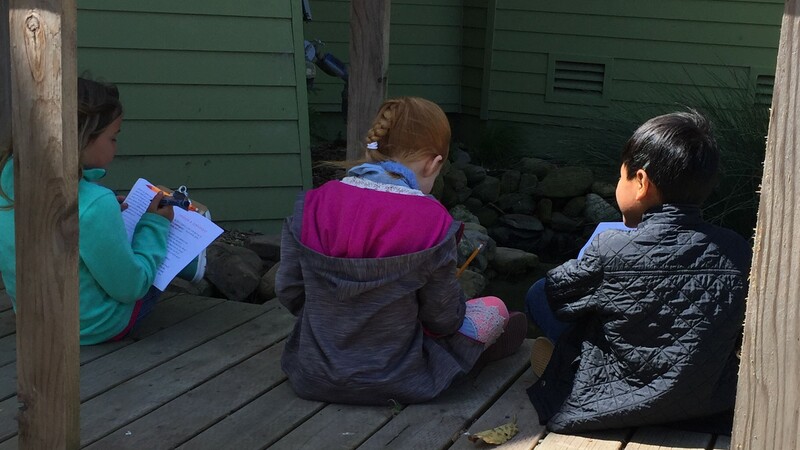 Last month, the Dunes Center had the pleasure of hosting all of Mary Buren Elementary’s 4th grade students. 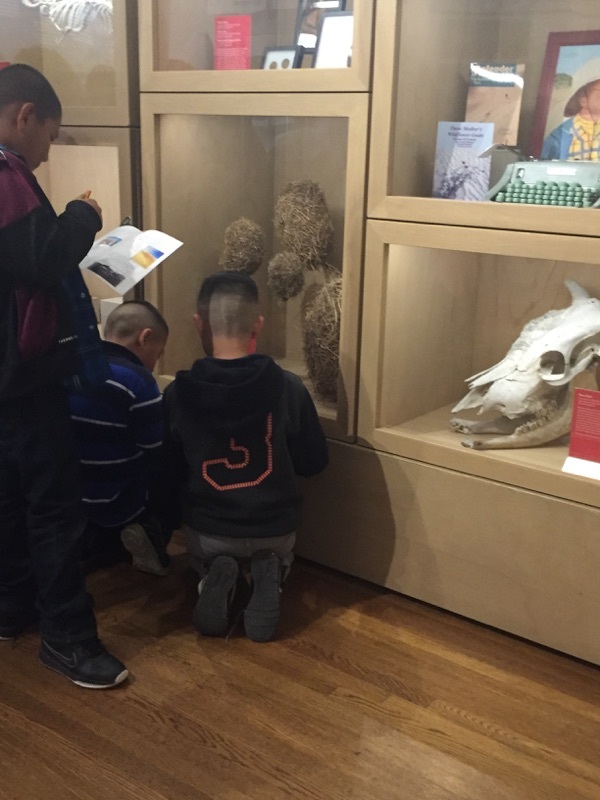 They completed a scavenger hunt while exploring the Dunes Center’s exhibits that were unveiled last year. 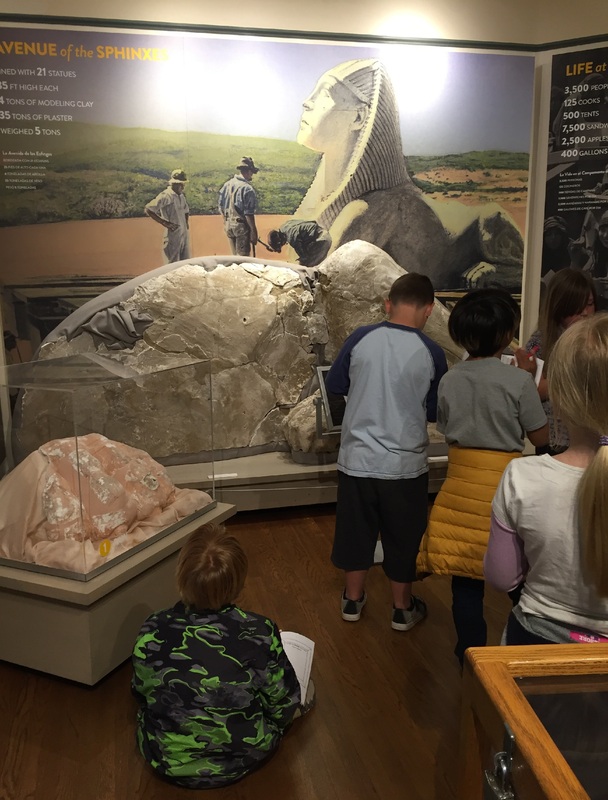 Mary Buren 4th graders visit the Dunes Center every school year, and we always look forward to it! 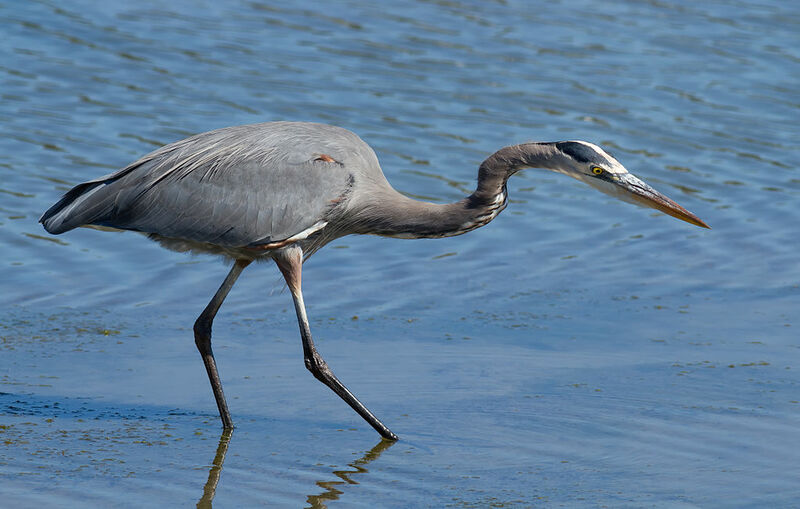 The Great Blue Heron (Ardea herodias) has been spotted recently by visitors to Oso Flaco Lake. Easily identifiable by its color and shape, this heron’s range is extensive across North America. They are blue-gray with a wide black stripe over the eye. When flying, they are distinctive from their slow wingbeats, tucked-in neck, and trailing legs. Their wingspan is about 6 feet, and despite being up to 4 feet tall, they are a relatively lightweight bird at around 5 pounds. 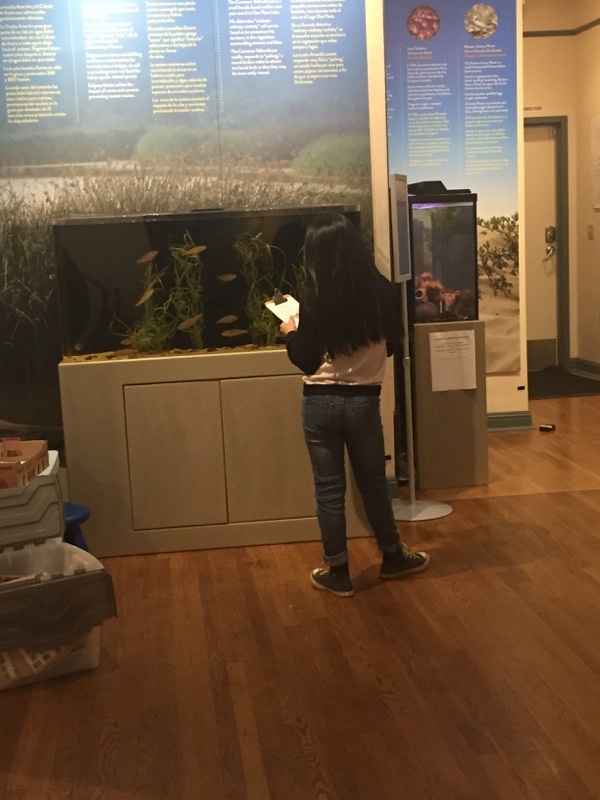 My name is Gaby, and I’m the Volunteer Coordinator here at the Dunes Center. 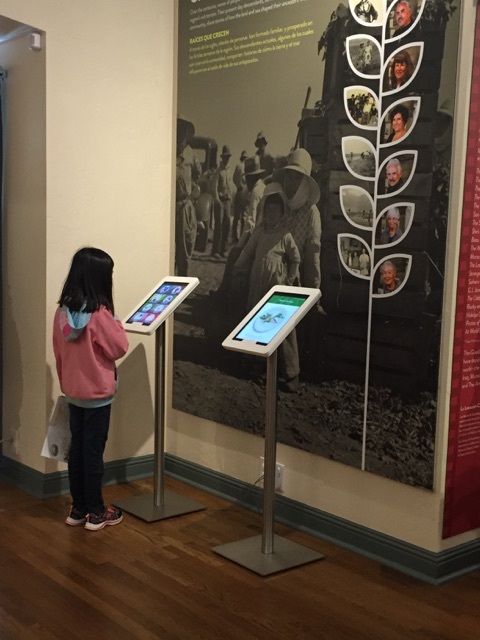 I have a new-found interest in Botany thanks to my work here. The world of plants has always been a little intimidating with extensive scientific names, multiple plant functions, and established geological history, but after spending some time in the Dunes Center’s Native Garden and the Guadalupe Native Garden, I have found myself stopping to smell the roses more often…literally. Nowadays, it’s been easy for my peripheral vision to catch a brightly-colored flower.